Notes are going home today with Dwight students about PTO officers for the 2018-2019 school year. 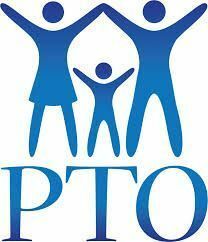 Please consider becoming a PTO officer. Without the support of the PTO, so many activities in our school would not be possible. Did you know that PTO pays for field trips (and buses), class parties, playground equipment, homework rewards, the Cyclone Store, spelling bee, awards, classroom supplies, specialist supplies, testing rewards, red ribbon week, and so much more! Without the PTO, so much that we do at Dwight would not be possible. Please fill out the note from your child's backpack or the attached Google Form. We really appreciates your support!